Unfortunately, Office 365 SharePoint doesn't let you to do too much using the built-in PowerShell cmdlets. Sometimes this trick can also come in handy with On Premise SharePoint installations when you just need a quick way to manipulate files in a library. Using PowerShell commands this is much more complicated. Last day I ran into an issue (maybe I'll post that later) when I had to rename multiple files in a Document Library that resides on an Office 365 SharePoint instance. First of all, you have to use Internet Explorer. Open in Explorer mode only works with this browser. Add the website to the trusted site's list then restart the browser. Otherwise it will complain later. Now browse to your SharePoint Library again. Choose a drive letter, paste your path and Finish. You may not want to reconnect the drive at logon. Now, that you can see your files as a drive you can use your favorite tool to manipulate them. I just used cmd to rename all pdf files but you can do much, much more with Total Commander if you have to. 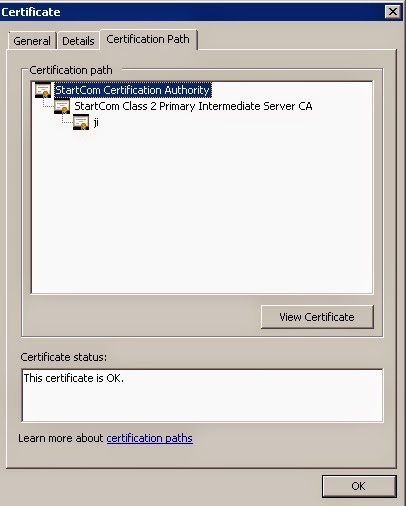 Of course, this method work with SharePoint Server (On Premise) as well. Do *not* start Command Prompt as admin!